FREE Subscription to Parents Magazine! You are here: Home / FREEbies / FREE Subscription to Parents Magazine! Just fill in and submit this online form to get a FREE Subscription to Parents Magazine! 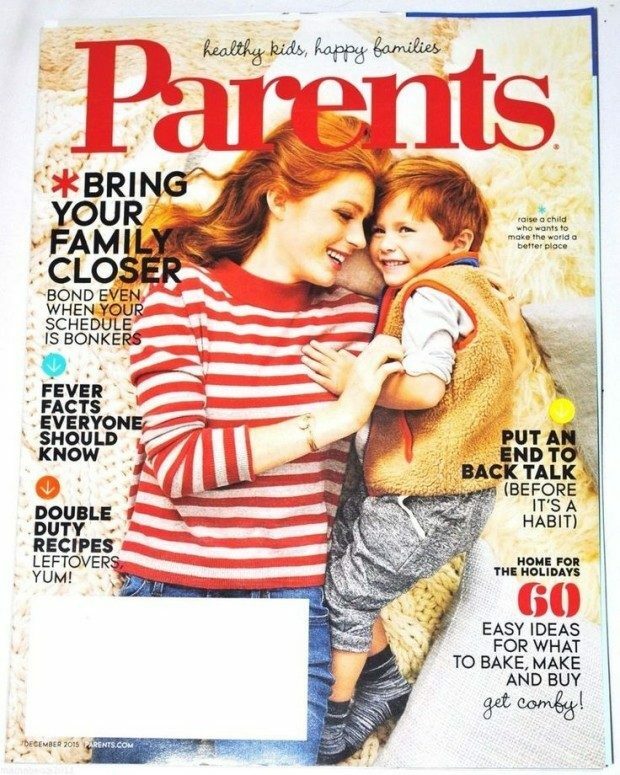 Parents magazine helps moms and dads navigate every aspect of parenthood from pregnancy through the school years!